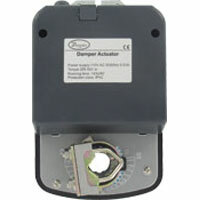 Non-Spring Return Direct Coupled Actuator are non-spring return actuators that are perfect for positioning dampers and valves in HVAC systems. 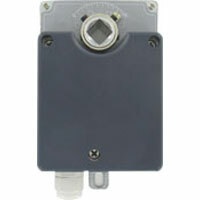 Designed to accept floating control signals. Non-Spring Return Direct Coupled Actuator are non-spring return actuators that are perfect for positioning of dampers and valves in HVAC systems. Comes in a variety of power supplies.